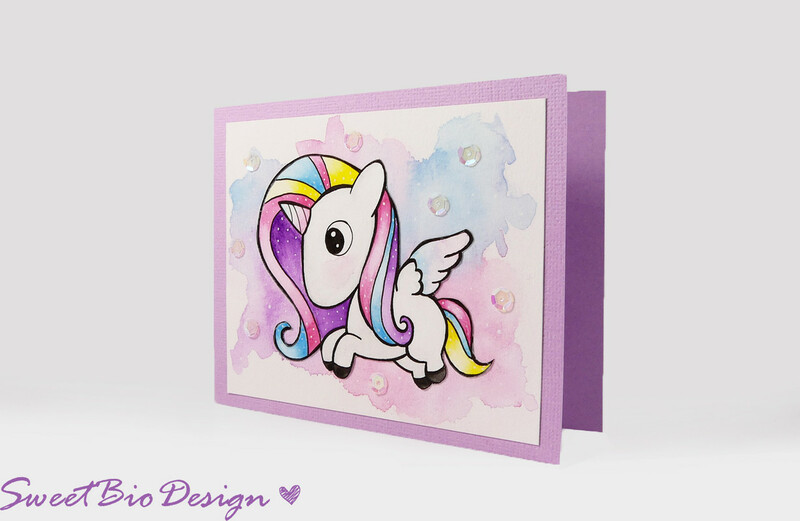 ho pensato di creare e colorare uno dei simboli di magia e buona sorte più noto e adesso anche tanto di moda: l’unicorno! Hello everyone! We are still at the beginning of this new year, so we need a lot of luck. This is why I decided to create and paint one of the best known symbols of magic and good luck and now so fashionable: the unicorn! 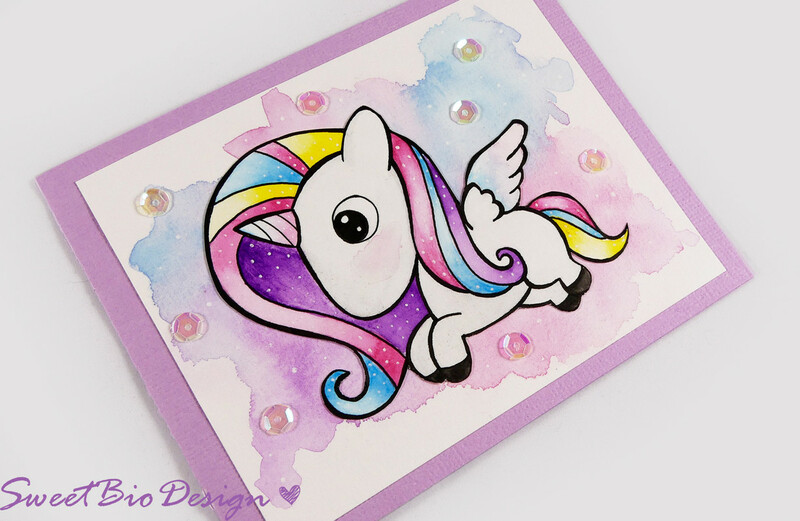 Qua sotto trovate il template scaricabile per stampare e colorare l’unicorno, basta cliccare sul pulsante download. 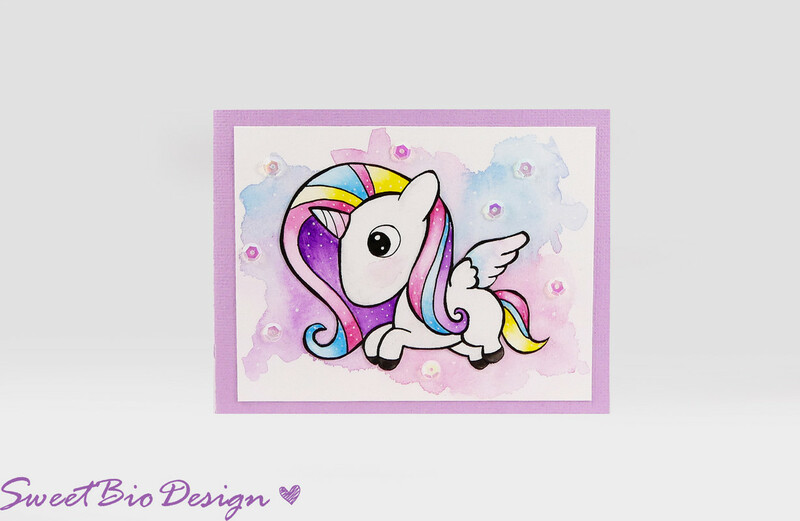 Below you will find a downloadable template for print and color the unicorn, just click on the download button.